It’s been an exciting month here at Vend. We’ve been refreshing our look, released the latest version of our Register for iPad app, and have made even more improvements to our Xero integration. And with the holidays fast approaching, we’ve got some great resources to get you and your staff ready for the seasonal shopping frenzy. In case you missed it, gift cards are now available on the new Register for Mac and PC, and Register for iPad app. They’re a worthwhile investment for the holidays! Here’s why. 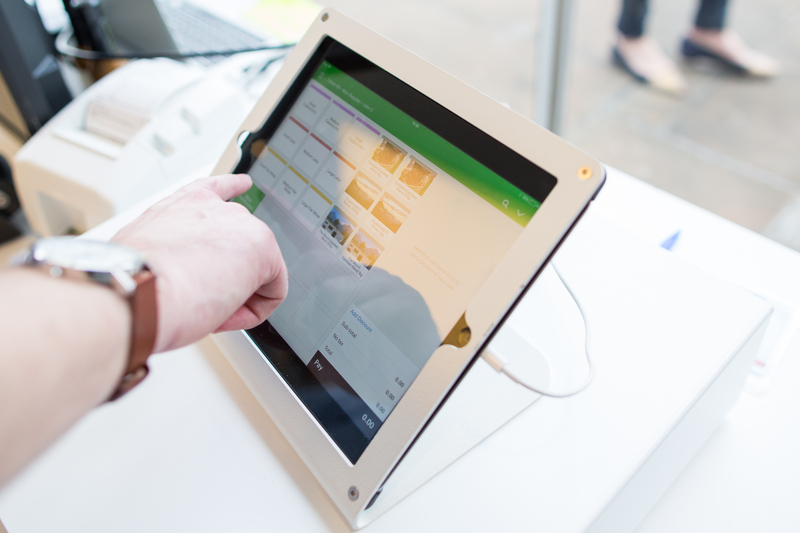 Plus, it’s easy to add a new register if you’d like to reduce queues during those extra busy times. 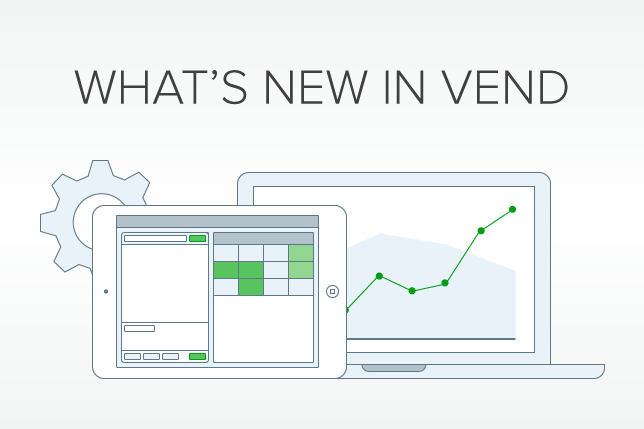 We’re refreshing our look – You may have noticed some changes to Vend’s appearance on certain product pages. Everything still works the same, but we’re updating our look to make your experience even better. Find out more. Xero improvements – We’ve eliminated manual editing of each invoices due date in Xero with customizable payment due dates. You can now set your on-account payment due date in Vend to match your default due date for invoices in Xero. On-account invoices posted to Xero will no longer be due the day they are created. Also, you can now easily edit your customers in Vend and any changes will automatically sync to Xero. We’ve got lots more great updates coming really soon – posting costs-of-goods-sold from Vend to Xero and bulk account payments are just around the corner. Register for Mac and PC – Quick Keys for our new web sell screen are here! If you have Quick Keys already set up in our old sell screen, you can bring them over to Register with one click. Have you made the switch to Register yet? It’s faster, more intuitive, and is where you can access all our new features like gift cards and cash management. Register for iPad v1.6.3 – We’ve just released the latest version of our Register iPad app. We’ve made improvements to secondary receipts, users with restricted access to an outlet will now only be able to see sales for that outlet, and we’ve fixed a rounding issue that was affecting tax inclusive retailers. We’ve also made improvements to barcode scanning making adding products to a sale much faster. Vend Ecommerce – We’ve added ‘pay later options’ as a new payment type – great for your customers who do not want to pay online with a credit card or if you’re in a location that’s not supported by one of our payment providers. Also, all our themes now support search across your online store, making it easy for your customers to search for products on your website. Finally, we fixed an issue with Paypal Express Checkout and payments being declined because of rounding. Product Performance Report – If you’ve missed it last month, we’ve introduced a new inventory report that will help you plan your purchases and re-ordering better. Find out more. Collect Automation – Automate your marketing with trigger-based email offers that work seamlessly with Vend. Automatically send an offer on your customers’ birthdays, a welcome offer to new customers, or an offer to win back lost customers who haven’t shopped in a while. Try Automation for free. The post What’s New in Vend: November appeared first on Vend Retail Blog.